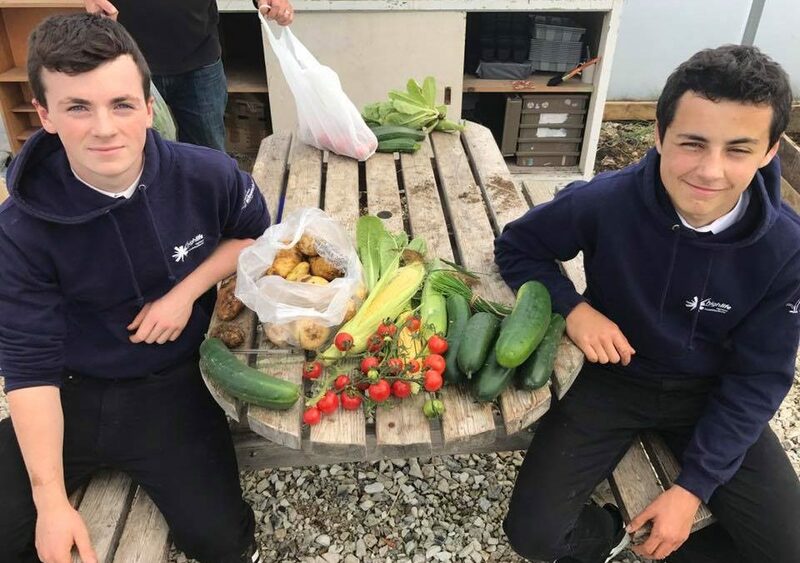 As part of the Skye Food & Drink Festival this year the Growers Hub at the Broadford Community Allotments will be open so you can come and chat with our Hub Coordinator Nicholas Kelly, Horticultural Therapist Judy Finlay, Heather McNeil from West Highland College and some of our Allotment holders and Volunteers. Please come and have a look and a chat and see what it is possible to grow in the west coast. You may be surprised…..